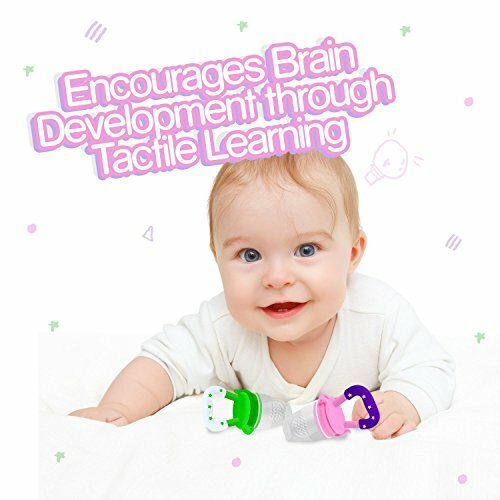 Ashtonbee provides you with a line of products that will help you safely guide your baby through the various development stages. 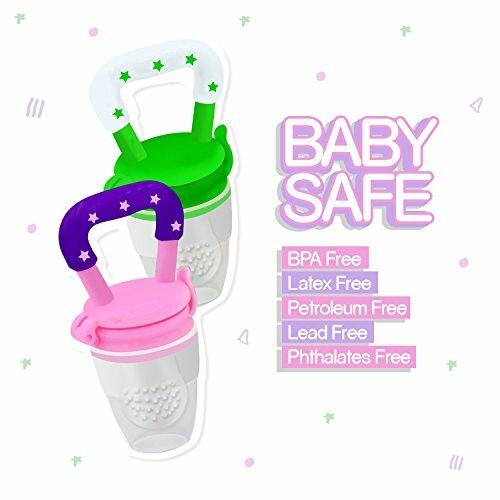 We find safety to be our number one priority, along with your baby’s health and well-being. 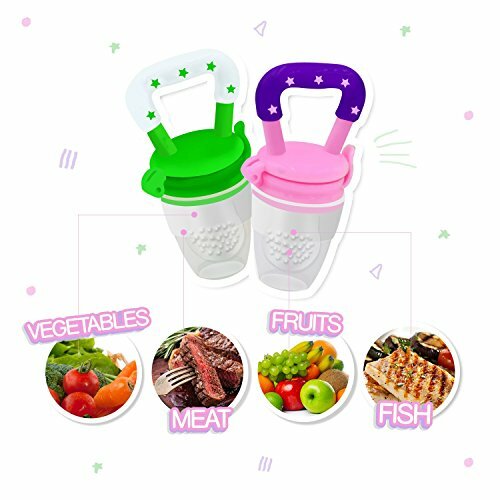 The baby fruit feeder enables you to feed your baby anything from fruits, vegetables, milk, and medicine, so they could get all the minerals and vitamins needed to be healthy and lively! 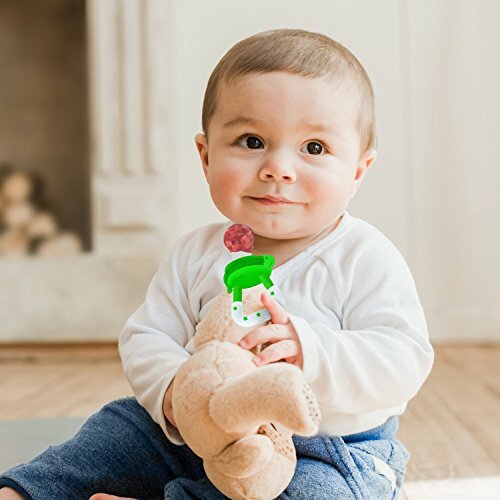 With Ashtonbee’s baby fruit and vegetable pouch, you simply have to place a fruit, vegetable, or anything of your choice, snap it shut, and it’s ready to go! Something so simple comes with so many features and benefits for your baby! We are committed to providing you the best customer experience, and deeply value your satisfaction. 2-IN-1 PURPOSE AND USE — You get more value for money as our product actually serves two purposes at once. 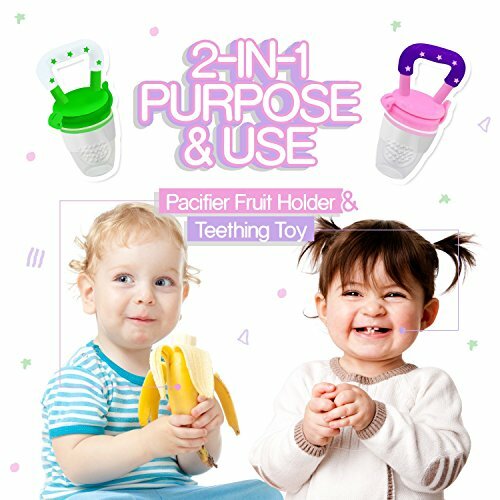 It is both a pacifier fruit holder, and teething toy. 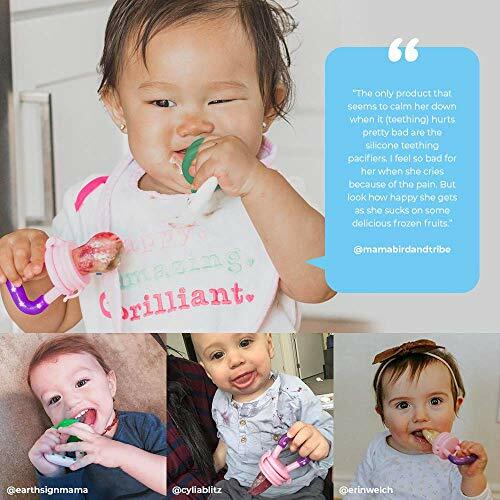 It can store fresh or frozen fruits, vegetables, ice chips, breast milk, and even medicine, and can also soothe baby’s teething discomfort by massaging the gums, which builds up the mouth muscle. Multiple problems solved at once by one simple product! 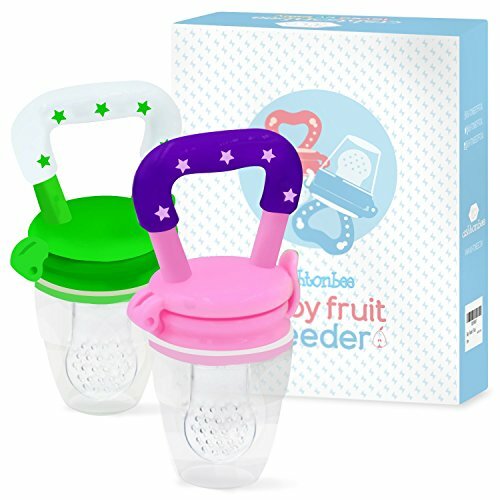 EASY CLEANING AND STORAGE — The material used makes our pacifier fruit holders stain-resistant. You only have to wash with warm soap water, or boil to sterilize!